The Fastest and Easiest Way to Get your Access Database on the Web! "Access Hosting provided a simple, reliable platform for publishing our applications to the cloud without the hassle and expense of running our own server"
Keep your Legacy Microsoft Access 2007, 2010 or 2013 databases running "as-is" in the cloud. 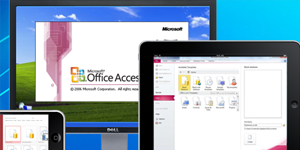 Users remotely connect to your Access database on the web from any PC, mobile device, or tablet. 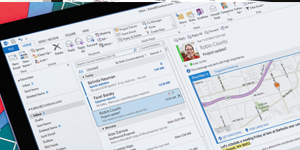 Remote Desktop lets you use VBA code and integrate with other MS Office products. 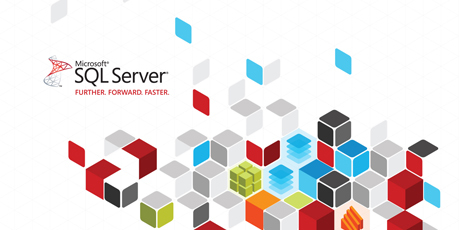 Develop and host your Microsoft Access Database on a mission critical platform that provides the highest level of performance, scalability and availability, with disaster recovery built in. 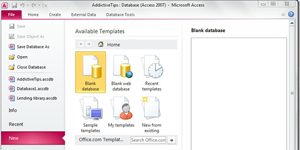 Try out SQL 2012 Hosting as your Access database backend. Access Hosting is run by a dedicated team of experienced hosting professionals and Microsoft certified partners. Everything is designed to provide the best experience for cloud based hosting of your Access Databases on the web. From Sharepoint 2013 Access Services to SQL Services Hosting to Remote Legacy Application Hosting, Access Hosting can get your Database online and hosted with one of our many hosted solutions. Our data center meets the requirements of the Uptime Institute for scalable power, cooling and enhanced security. Access Hosting can scale dynamically with your growing business. Access Hosting is an ideal way to centralize important data on the web, and help distributed business teams work and collaborate more efficiently. Getting a Database online has never been easier with Access Hosting. Whether it's through a Virtual Remote Desktop, SharePoint 2010's Access Services or a SQL 2012 Server Backend, Access Hosting has fast reliable hosting plans at great rates. Please take the time to compare our different hosting options. Publish your SharePoint web compatible database to Access Web Services 2010 or use Access 2013 Web Apps. 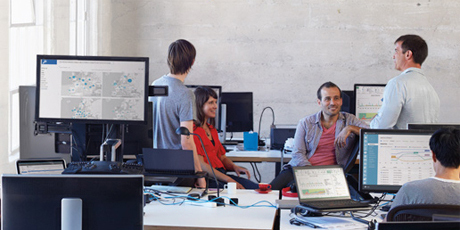 This plan built on SharePoint Enterprise 2013 supports both Access Services 2010 and 2013. Move your Access 2007, 2010, 2013 or 2016 database running "as-is" to the cloud and collaborate with concurrent users without any modifications. Connect to the cloud from any PC, iPhone, iPod, Android Device and experience the program as if it was running on your Windows desktop. Publish your SharePoint web compatible database to Access Web Services 2010 and enjoy the benefits of the hybrid database. SharePoint 2010 with Access Web Services 2010 allows for browser based form and reporting services not found in Office 365. Our virtual desktop hosting easily allows multiple concurrent users to access the same database via any device (Windows, Macintosh, iPhone, iPad, Android, etc) from a web browser or using an RDP Connection. This is a full windows desktop machine rendered on any device that has the full functionality of Access 2010 in any HTML5 web browser. It will be instantly familiar to any Access Developer and is fully compatible with VBA Code and splitting databases into frontend and backend.